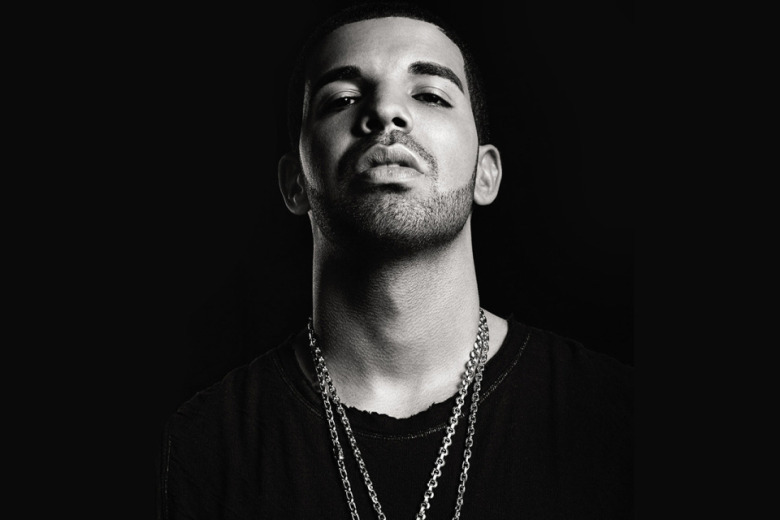 Last year saw Drake release his critically-acclaimed album Nothing Was The Same and 2014 saw the Canadian artist go on a full-fledged tour around the world. Although fans weren’t blessed with an LP in 2014, a number of tracks such as “0 to 100” and “Draft Day” have more than served to appease culture’s musical hunger for the time being. OVO artists like iLoveMakonnen and PARTYNEXTDOOR have also begun to find their feet with Drake’s influence. Beyond the musical side of things, Drake also joined forces with Calvin Klein for his European tour and released an interactive tour app titled Drake Vs. Lil Wayne with Capcom. With such an impactful year, fans are eagerly awaiting for 2015 and what’s in store for one of music’s biggest and most influential stars.